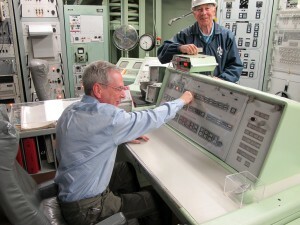 You enter the silo control room and take the command chair. Bob enters the launch codes and takes the deputy commander chair. The green “Ready to Launch” light comes on. “One – Two – Three” and you both simultaneously turn your launch keys. The “Launch Enable” light comes on. The ICBM launch is now irrevocable and unstoppable. Yes, it’s only a museum. 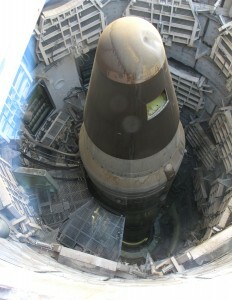 The silo has been decommissioned and the ICBM is only a training dummy. 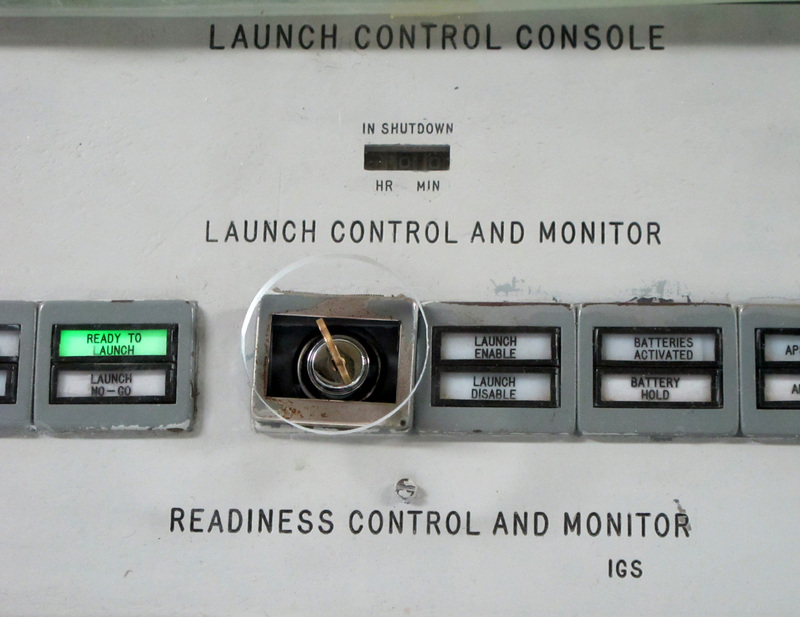 But it’s still an amazingly spooky experience to be in a real Cold War ICBM silo going through the launch initiation sequence and turning the real launch control key. Exactly as many crews were trained to do, but never executed. This is the Titan Missile Museum, 30 miles South of Tucson. It served as an active Titan II ICBM silo from 1963 to 1982 and then became a museum. They run one hour guided tours every hour, taking you through the crew quarters, and into the control room for the simulated launch. You also get to see the decommissioned Titan II sitting brooding in its launch shaft. The silo is an impressive piece of engineering. The whole complex is heavily blast resistant, with massive blast doors and lots of thick concrete. There were also unexpected features, like flex joints in a concrete tunnel to allow movement during a blast, and giant springs in the command area to buffer shocks. 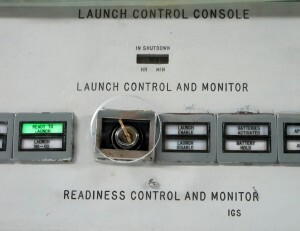 In order to execute a launch, the crew needed to receive the launch codes from remote headquarters, so the silo has multiple layers of backup communications. Two backup radio antennas rest protected in their own little mini-silos, ready to be pushed above ground if the main antenna is taken out. Tour groups can be up to 25 people, but there were only 3 in our group. If you want to be the lucky visitor to operate the launch controls, try to be at the front of your group when you get into the command room. I found it a very striking experience. Don’t miss it if you’re in Tucson.